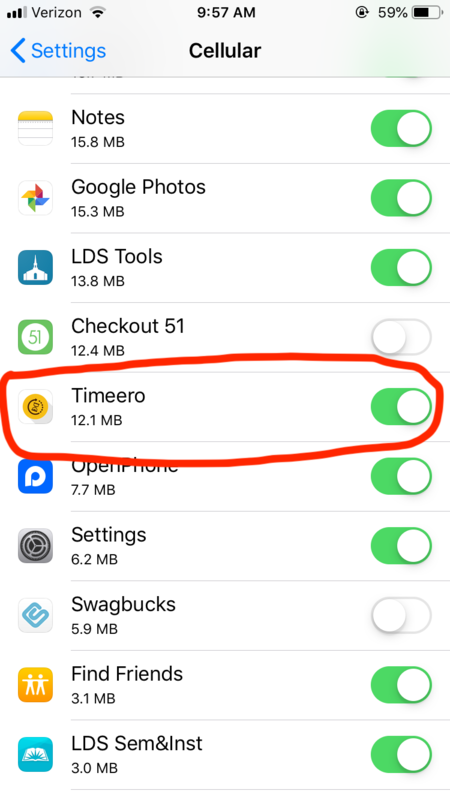 How much data does the Timeero app use? Timeero in general uses very minimal data. 95% of Timeero users will use less than 20 MB of data a month. Your daily user of Timeero can expect to use about 15 MB a month. The frequency of clock ins, clock outs and job switches. The role of the user. Administrators sync down more data, because administrators have access to company wide features. Internet connection. When connected to Wifi, no data is used. In general, data usage on Timeero is minimal and uses nothing compared to what you will experience using Facebook, Twitter or Youtube. iOS: Go to Settings > Cellular > Scroll till you see Timeero. Android: Go to Settings > Apps > Application Manager > Scroll till you see Timeero. 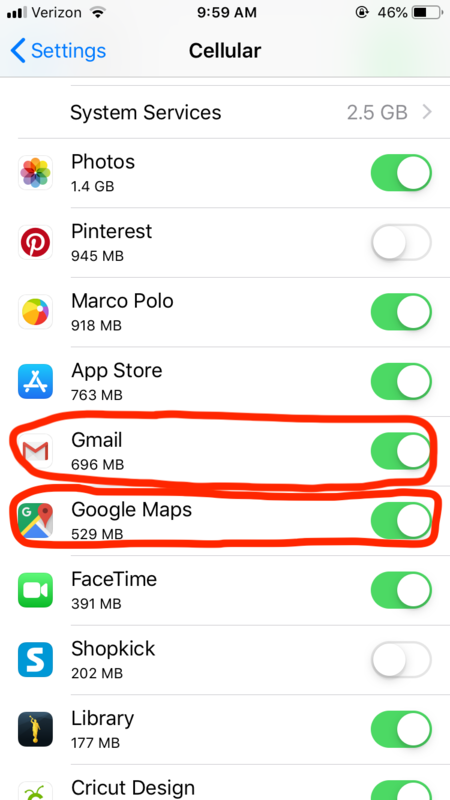 Timeero does not use very much data compared to these apps and many other apps used on a daily basis.